Is your organization struggling in the current economy, forced to make tough business decisions that no one wants to make? Are you tired of the “program of the year” and want to know how to make change stick? Are you frustrated by your inability to overcome resistance to new ways of working? If so, you’re dealing with the process of organizational change, and Change Intelligence is for you. From new technologies to economic pressures to ever-increasing competition, today’s organizations are constantly under pressure to execute change. In this book, you will learn how to get beyond the buzzwords and leverage a proven formula for change that creates results that last. 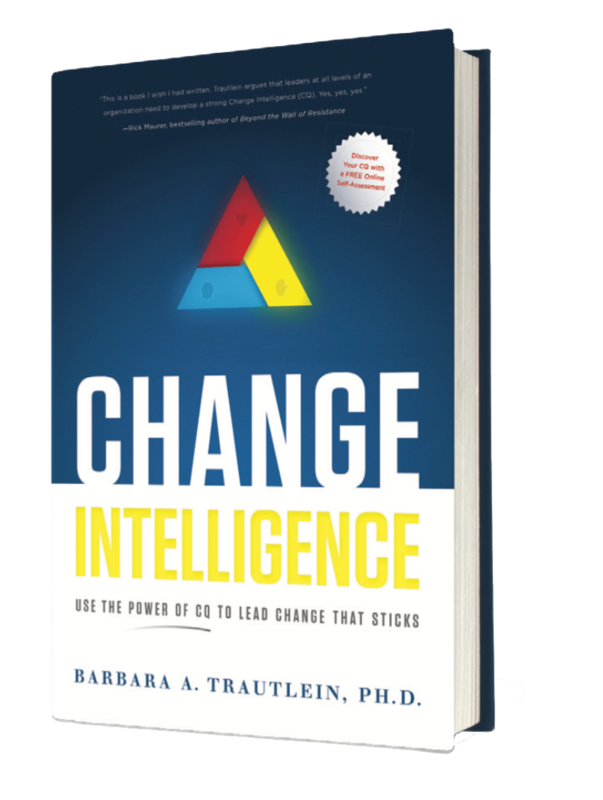 The CQ System for Developing Change Intelligence is based on decades of leading organizational, team, and personal transformations; years of global research on managing change; and deep study into the psychology and neuroscience of change. The CQ System explicated in this book has been used to “make it real in the field” in leading mission-critical change projects spanning from new facility start-ups, to turnarounds, to mergers, to process improvement initiatives, to technology implementations in industries ranging from healthcare to high tech, refining to retail, and steel mills to sales functions. 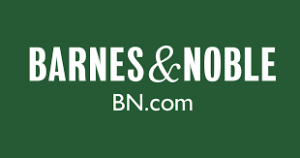 The purchase of each book includes the FREE online CQ/Change Intelligence Assessment. Download Barbara's Photos, Biography and Book Cover!